Creamy and delicious! This Cheesy Corn Casserole is my favorite side dish. It’s simple to make and so full of flavor, a real must try. Anything with that is made with melted cheese is going to be good! My entire family loves cheese in all different forms. It was actually pretty hard to put this meal together without little fingers reaching for shredded cheese and sticking their fingers in the cream cheese. When cooking with cheese the family is usually banned from the kitchen otherwise we would have not cheese left to cook with! 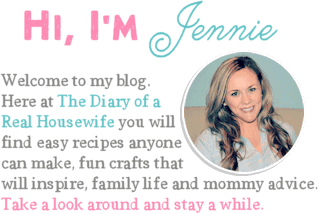 Seriously check out all my cheesy recipes next. They are all wonderfully cheesy! Step One: Drain corn and add it to a pot. Melt in butter and cream cheese and stir. Step Two: Add in the green chilies, salt, and pepper to your pot. Step Three: Add in and melt Colby jack and cheddar cheese. Step Four: Remove from heat and allow to cool for 5-8 minutes then serve. For this recipe, you could use frozen corn but you would want to cook it ahead of time and drain it well. 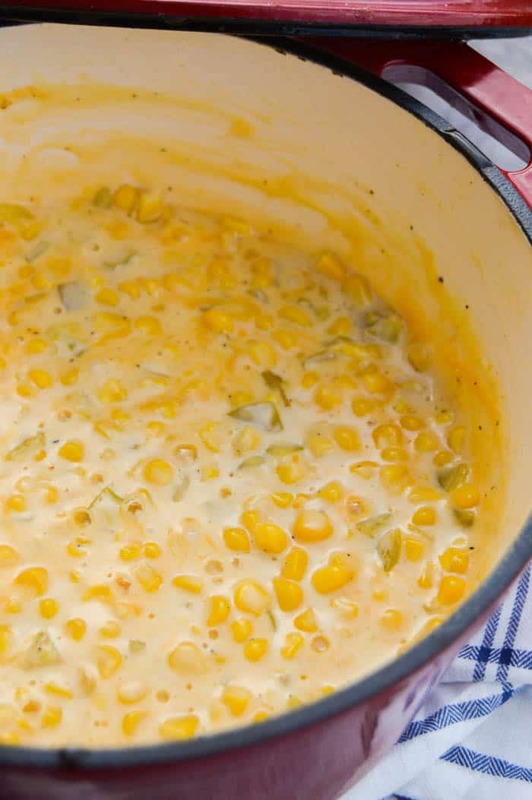 Adding frozen corn to the butter and cream cheese would cook the corn in the pot but it would also add way to much water to your casserole. 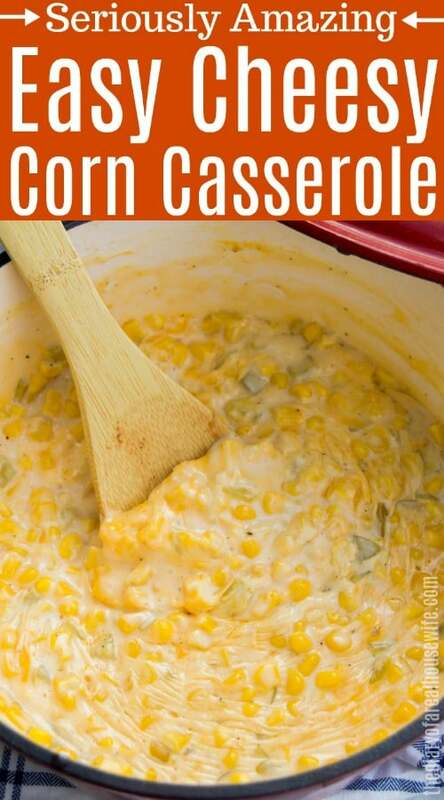 To use it just cook it first then drain well and add it in the same time you could the canned corn. To use fresh corn you can shuck corn on the cob to use. This can be added to the pot right away but it could take a little longer to cook than the can. To get soft corn like cans I would try boiling the corn before shucking it then add it to the casserole. 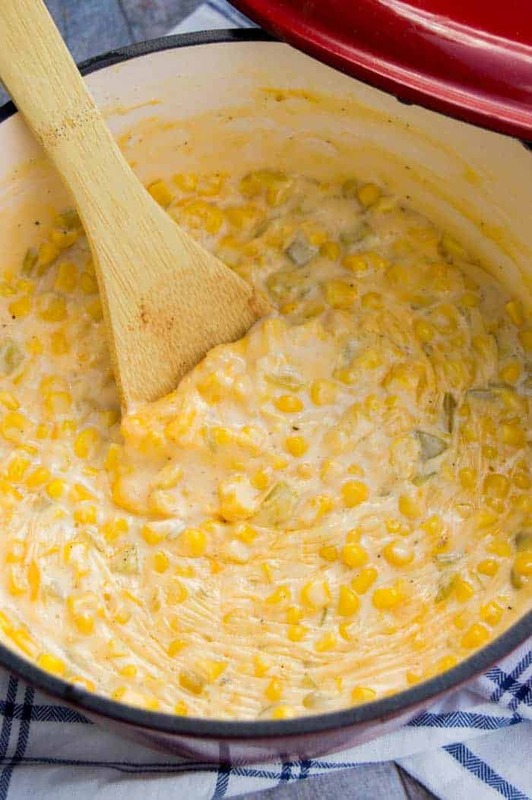 Hot Corn Dip: The best corn dip for taco night! 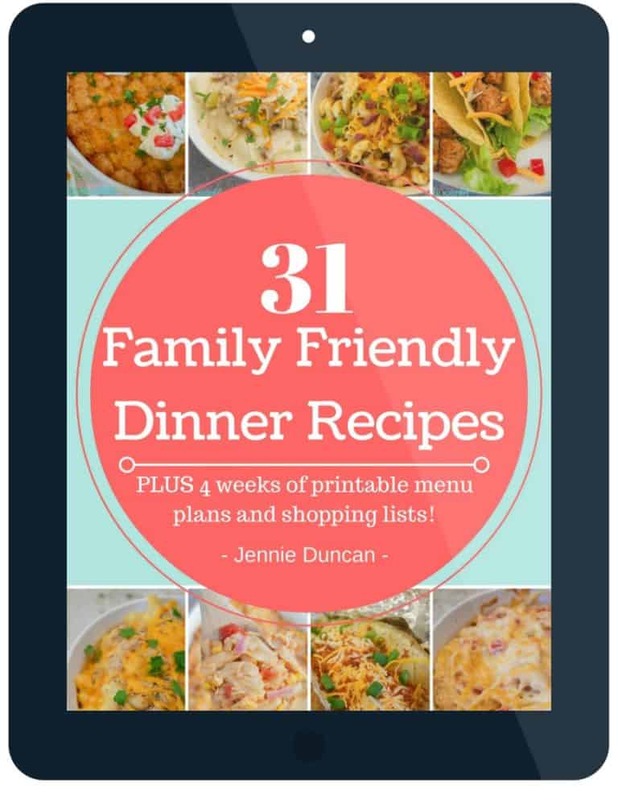 I love this recipe, so simple to make and so good! 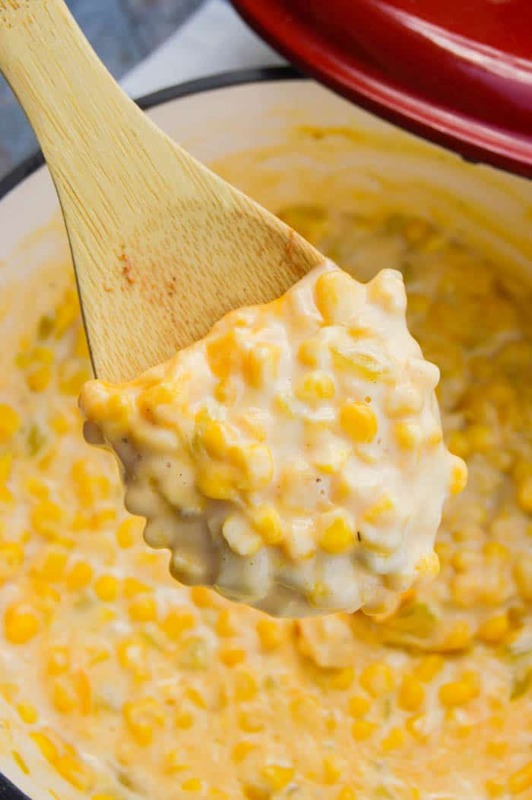 Slow Cooker Cheesy Creamed Corn: I love a good slow cooker side dish. This was is so good and so of course so simple to make. Grilled Parmesan Corn on the Cob: This recipe is a must for summer! Any summer meal this recipe is on the grill as a side dish and we all love it. Drain corn and add it to a pot. Melt in butter and cream cheese and stir. Add in the green chilies, salt, and pepper to your pot. On low heat add Colby jack and cheddar cheese and mix until melted and smooth. Remove from heat and allow to cool for 5-8 minutes then serve. Can frozen corn be substituted for the canned corn? Yes you can use frozen corn. To make sure that it does’t get to watery I would boil them first then drain them and then follow the rest of the directions. 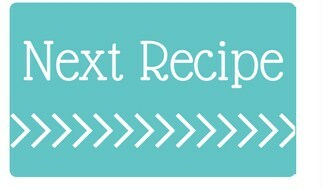 Hope you enjoy the recipe Patti! We aren’t fans of chilies (or any peppers for that matter) so I was wondering what you would suggest for a substitute? Hi Erin, to give this a little more flavor without the chilis you could try adding cumin, cayenne pepper, or even just some paprika. Maybe just a small amount of one once everything is cooked and then just season to taste.